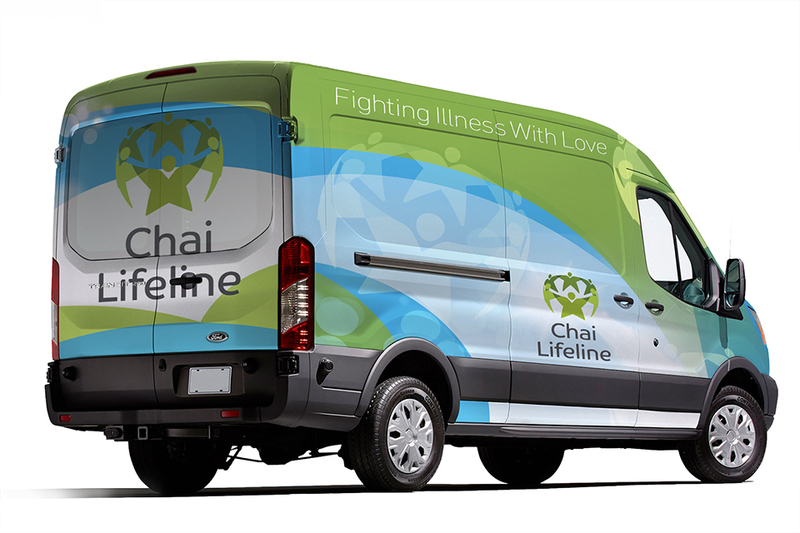 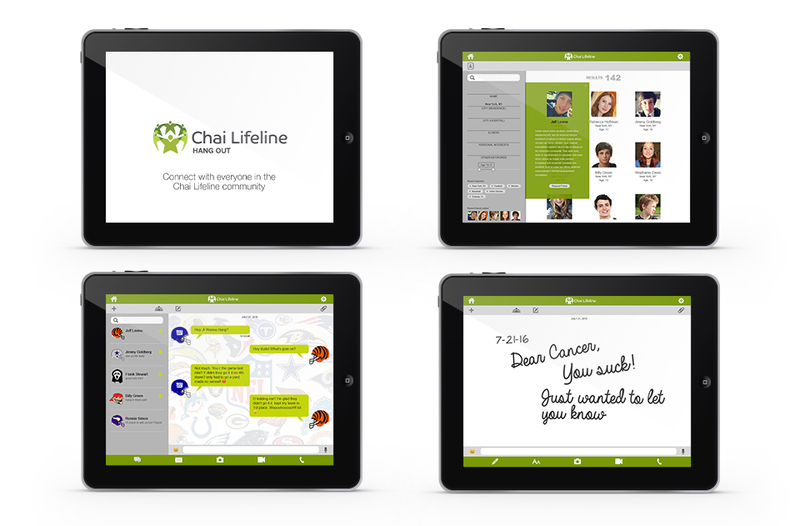 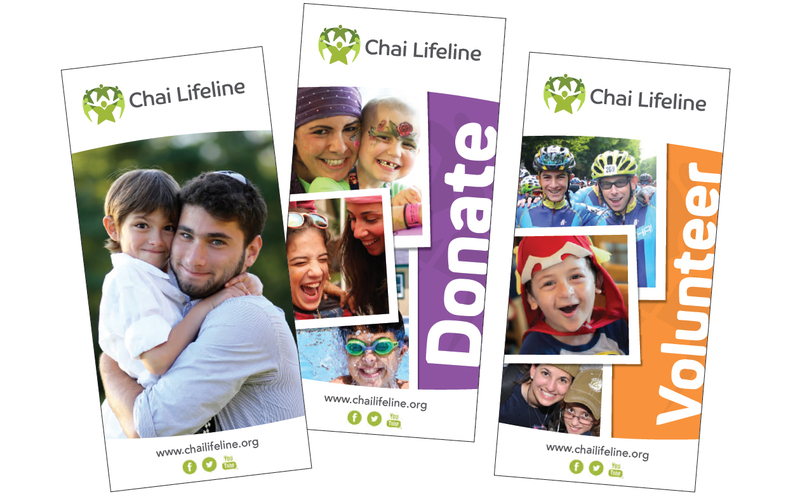 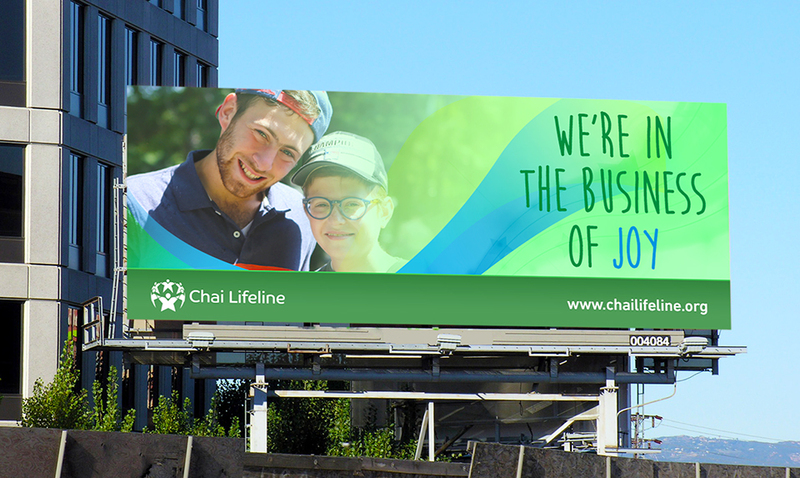 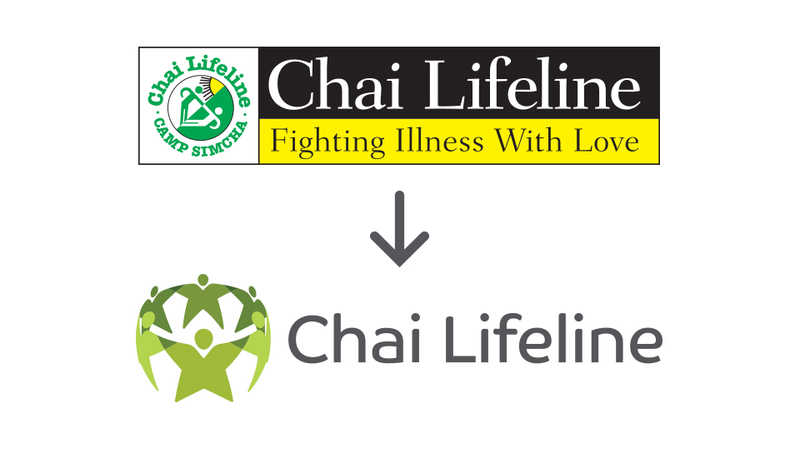 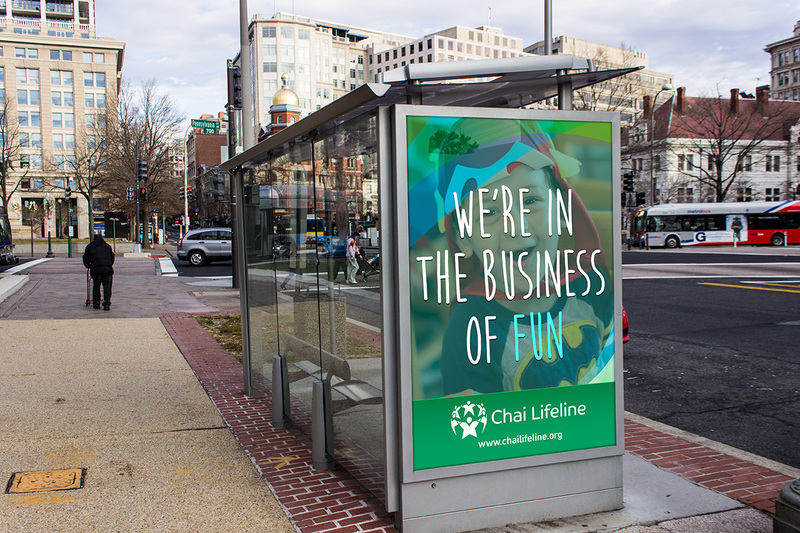 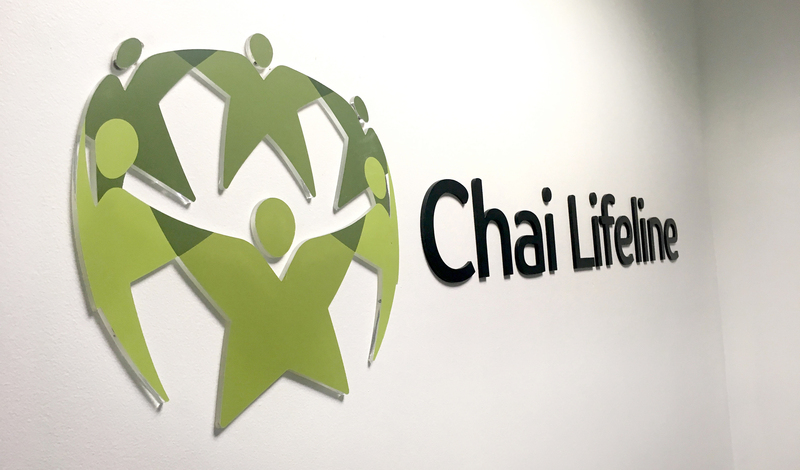 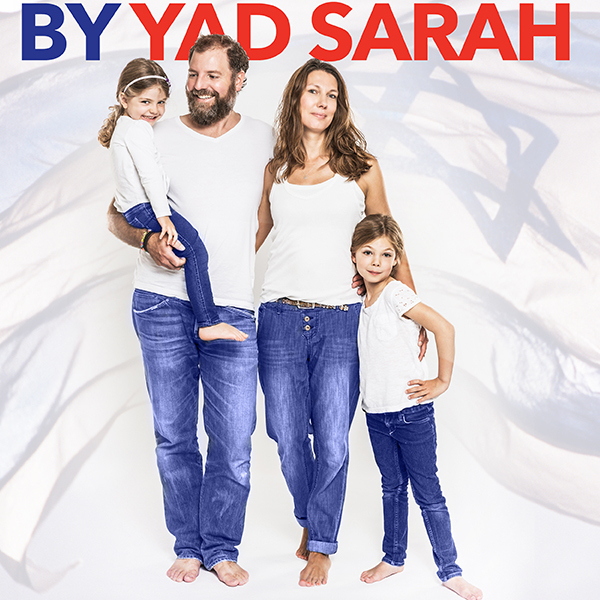 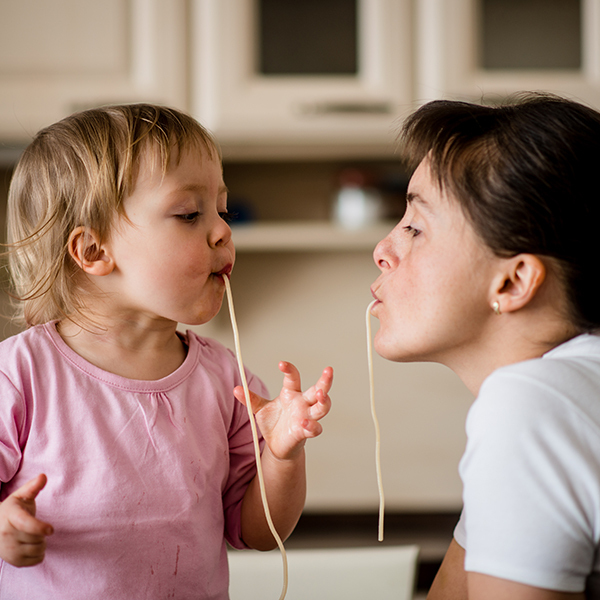 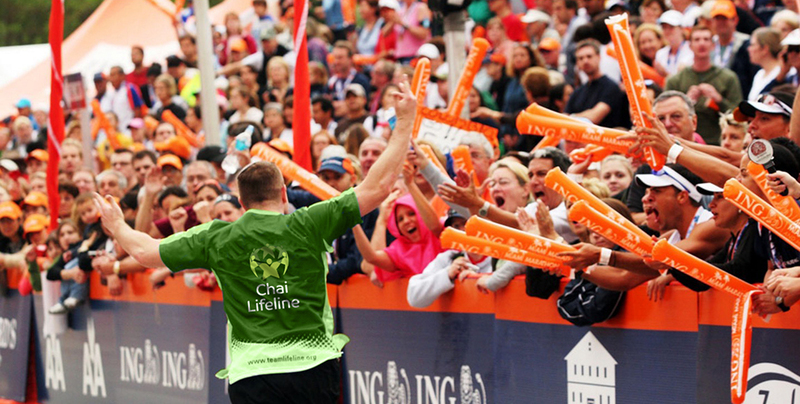 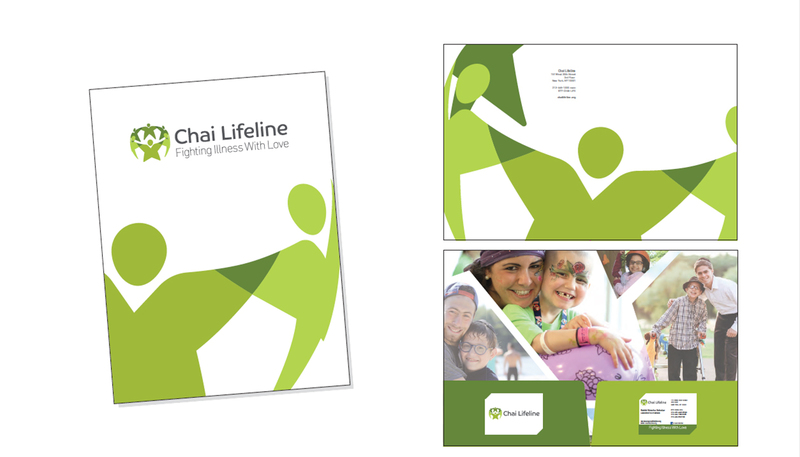 Chai Lifeline is a worldwide organization that originally provided support to cancer patients and survivors, and mushroomed into an umbrella organization providing over a dozen sub-brands and services for those facing tragedy. 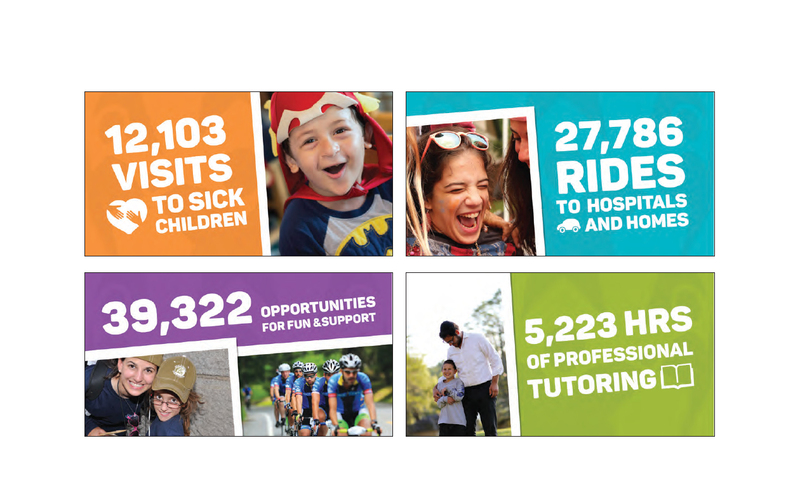 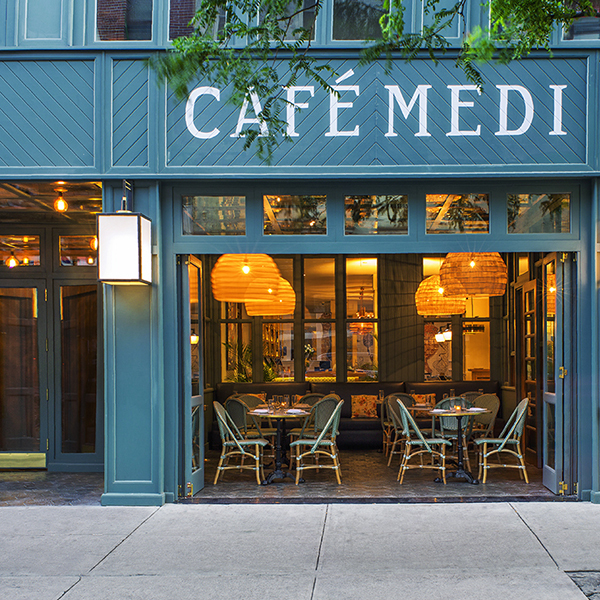 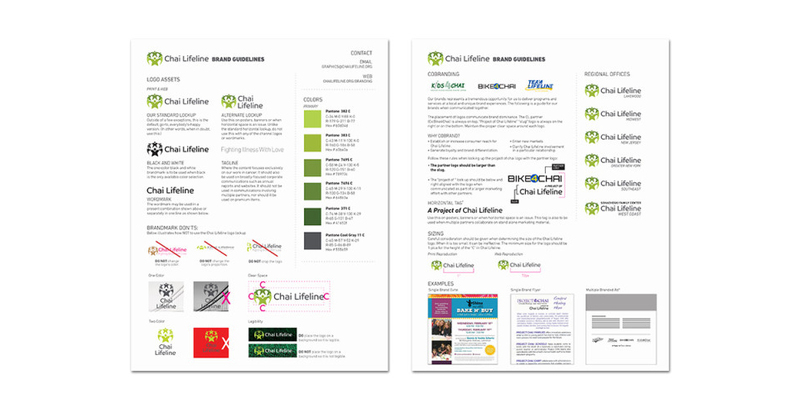 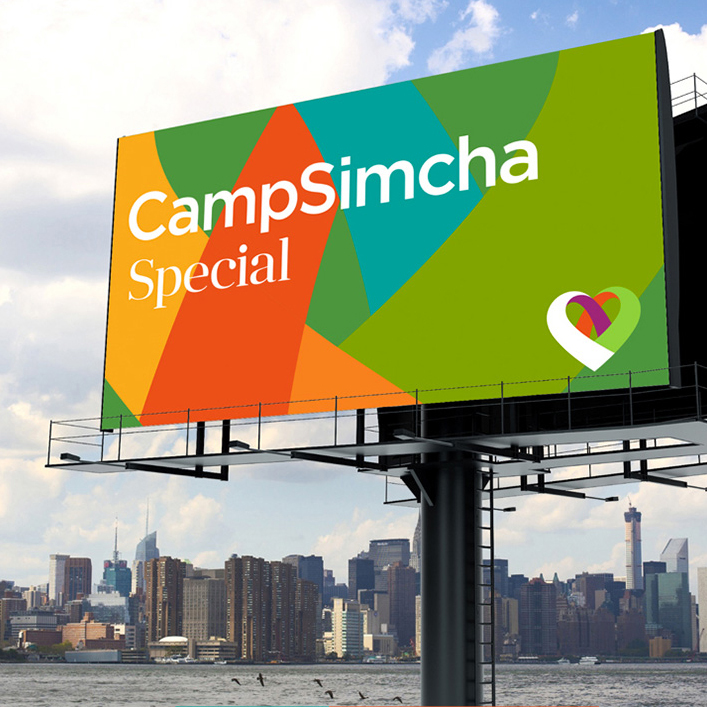 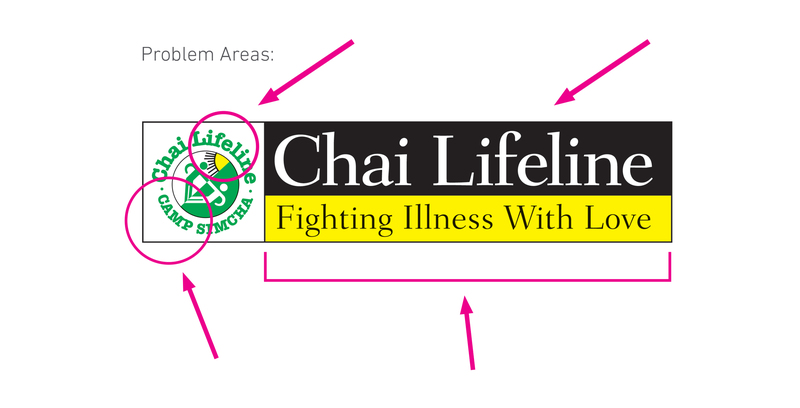 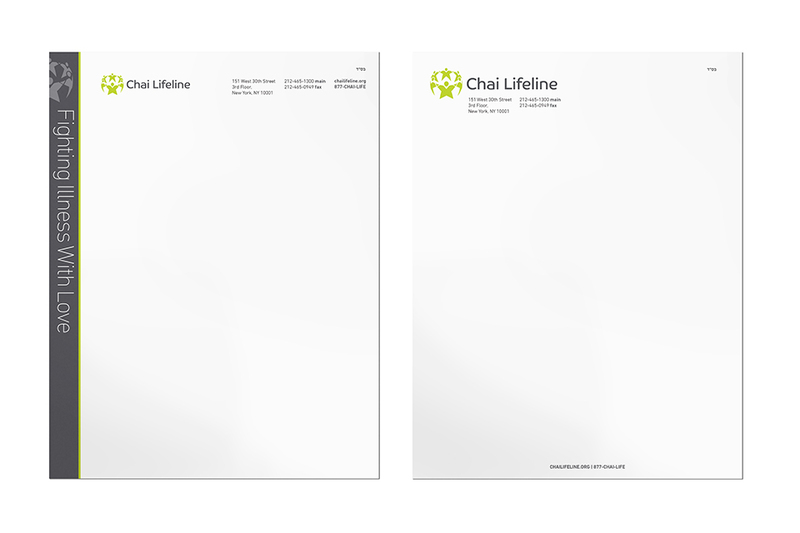 MHCG helped Chai Lifeline explore a logo rebranding that recognized the power of their affiliated sub-brands (of which they were losing brand equity). 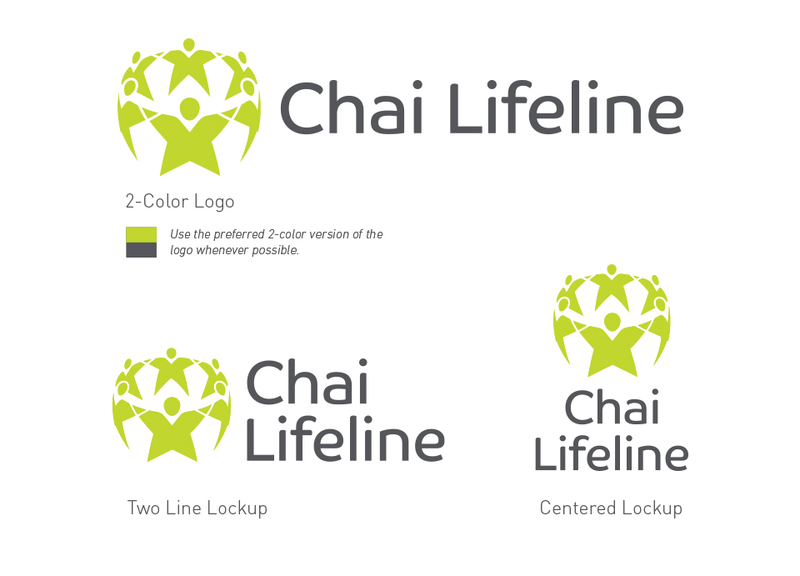 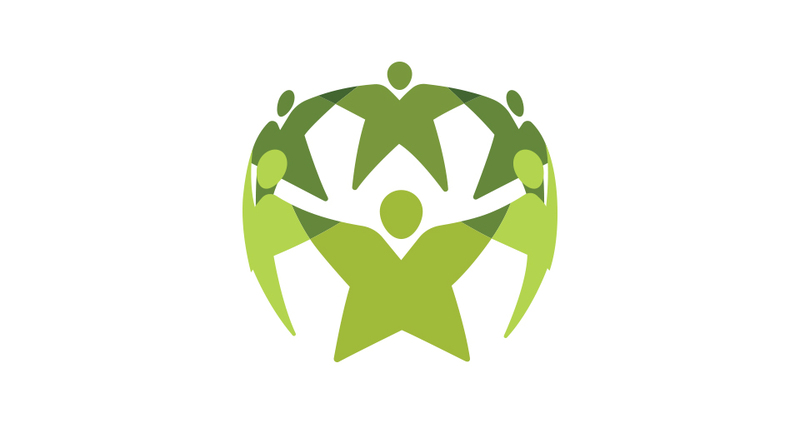 The new logo is warm, inclusive and approachable, with uplifting shapes and colors indicative of a lifeline that welcomes everyone. 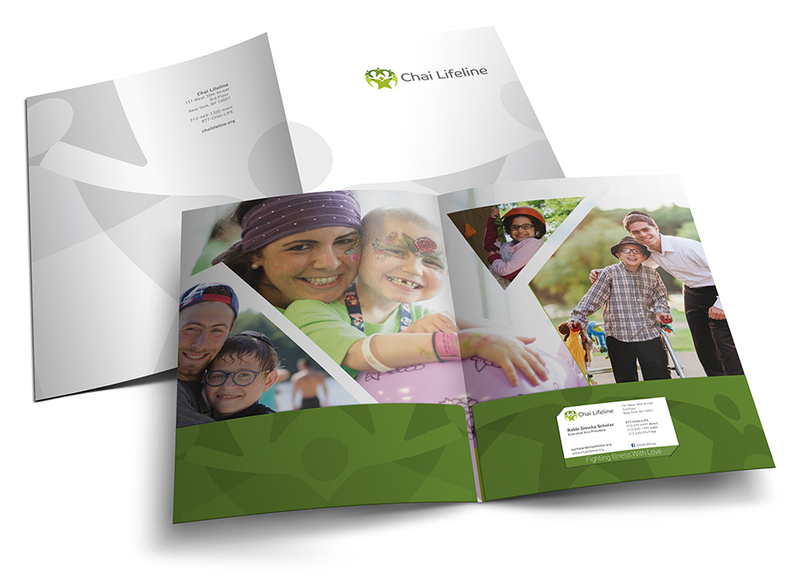 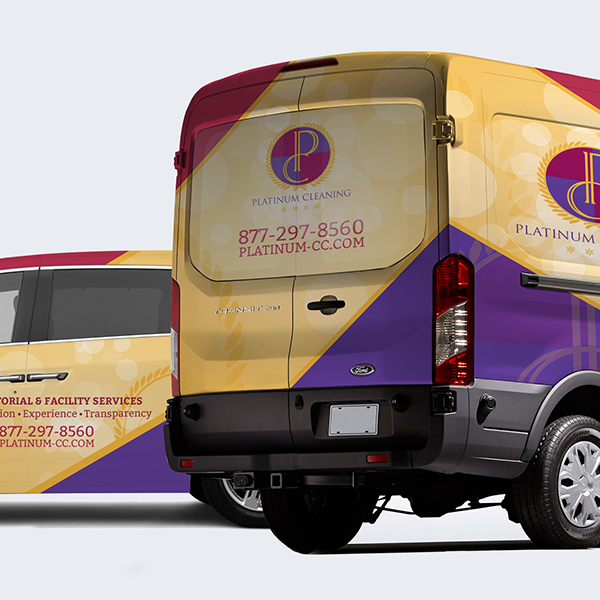 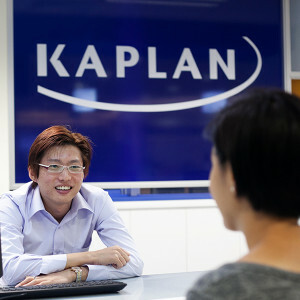 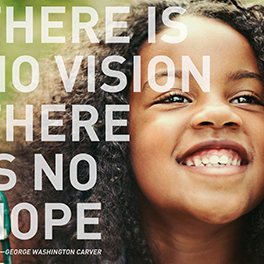 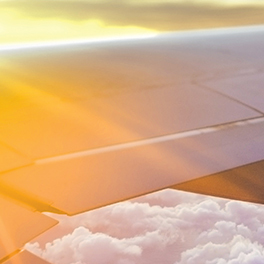 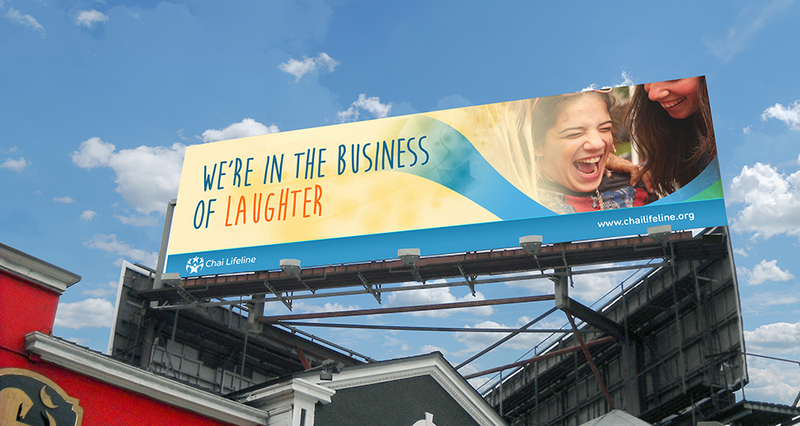 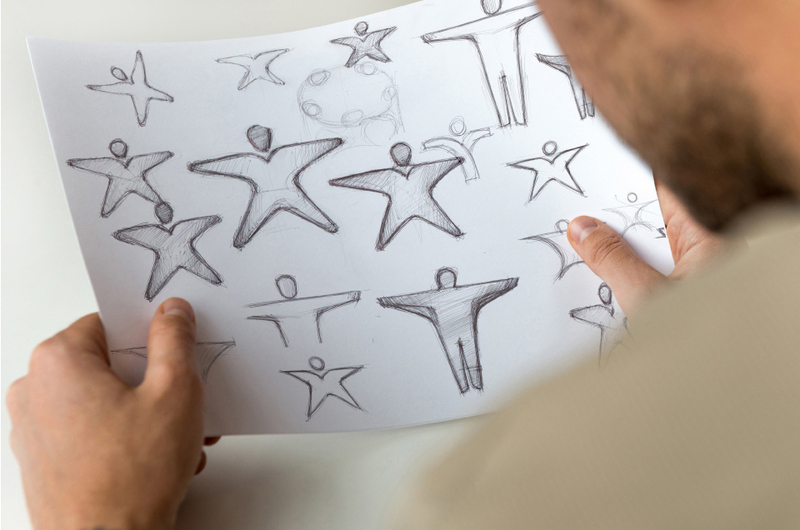 The updated identity was vibrant, engaging and conveyed the new brand promise. 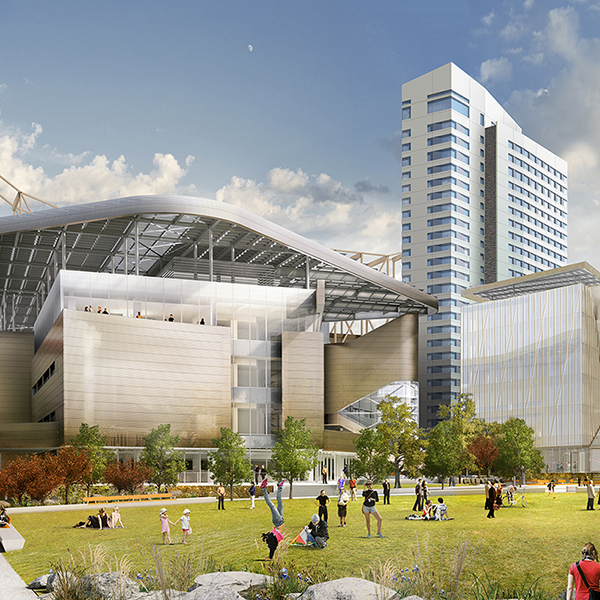 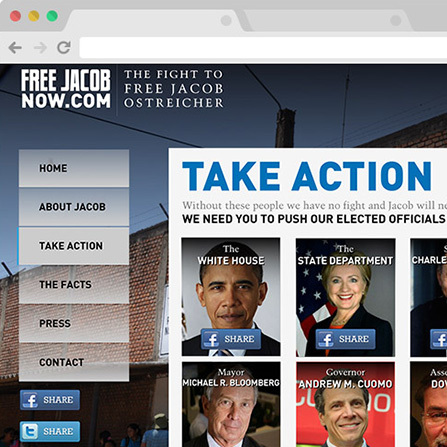 The new visual system provides a distinct but easy-to-use toolkit for creating communications and outreach materials. 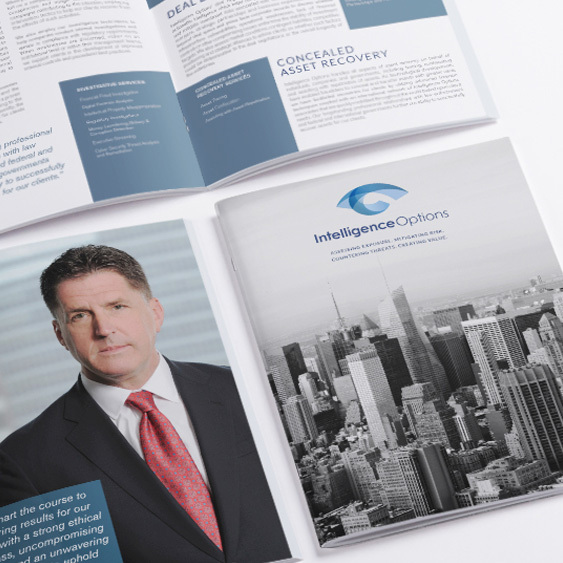 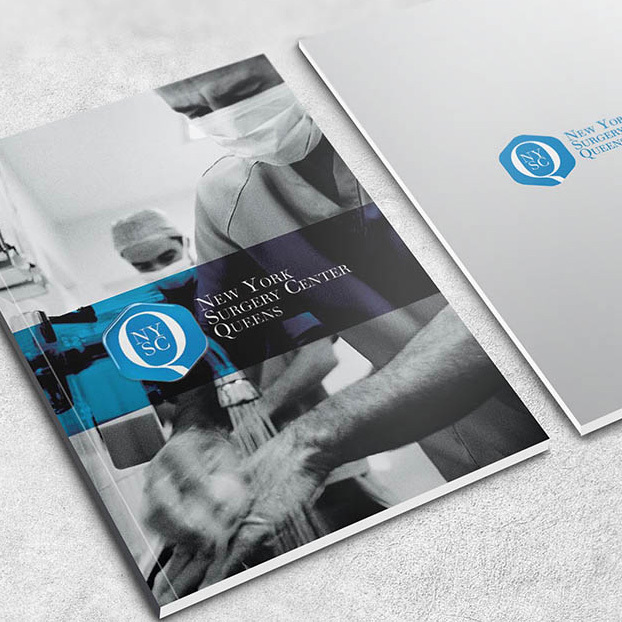 For higher value properties, important documents or for agents who want to make the best presentation Pocket Folders are a valuable aid in presenting and building YOUR brand. 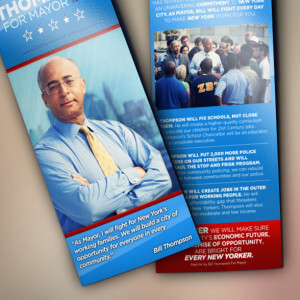 Capacity Pocket Folder, for holding extra volume. 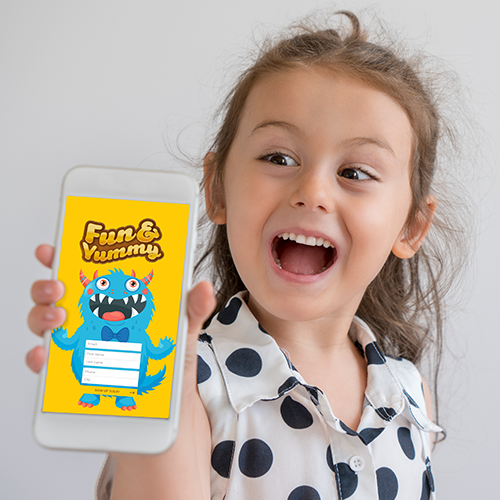 This is achieved with a double score and oversized board.